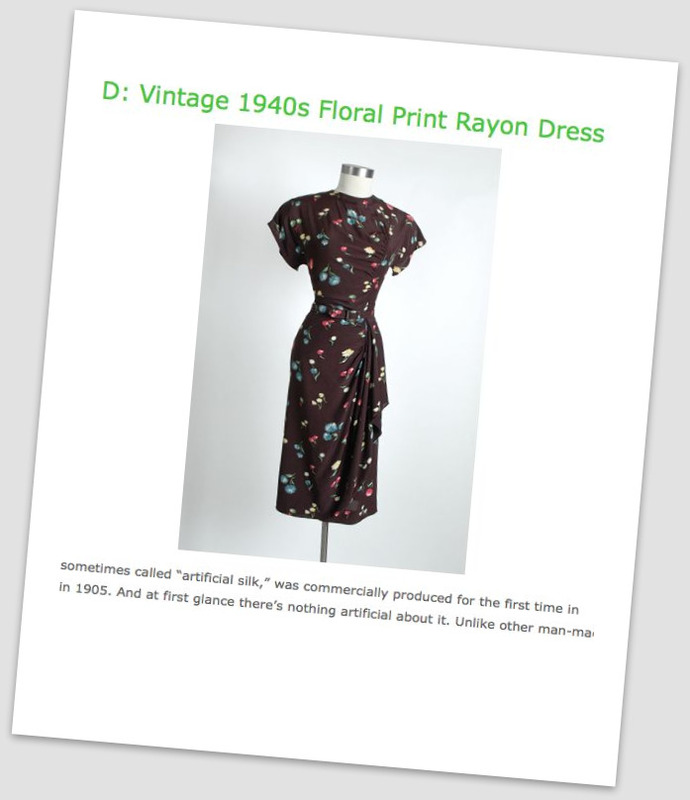 fashion designers, fashion history, fashion tips and vintage shopping advice. and you’ll also receive detailed size, price and purchase information. 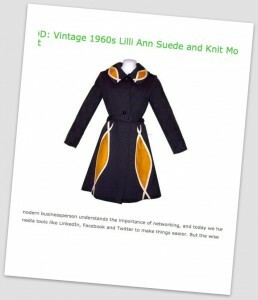 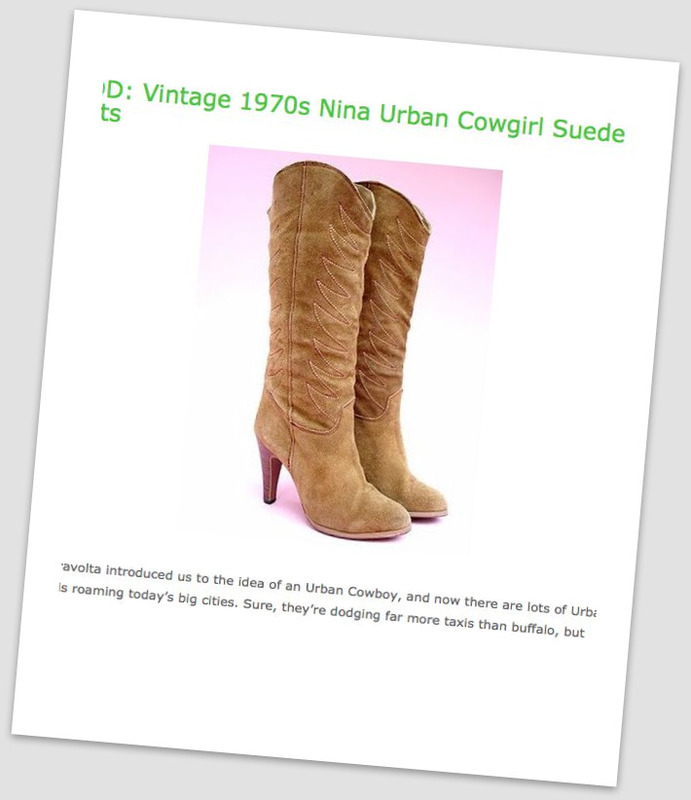 to get inside vintage shopping advice and access to the best vintage clothing sources.